Welcome to the Christie’s way: remodeling your kitchen or bathroom without stress! We know that home construction projects are major undertakings, but we want you to feel safe in our hands. Our remodeling services team is well trained and experienced from the design services phase through the final day of building. 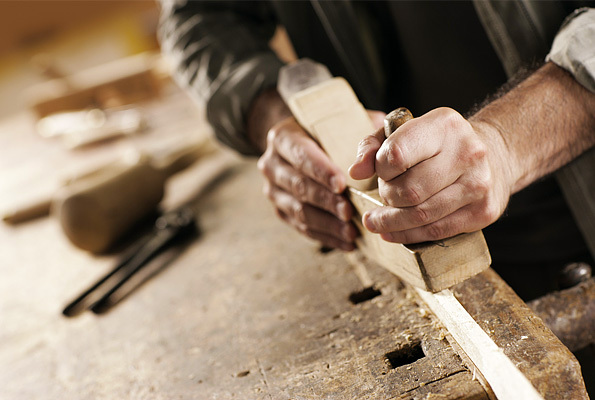 Quality craftsmanship is the cornerstone of our remodeling services. We take the time to do things right on every job and we minimize the mess and stress that falls on your shoulders. The cabinets and finishes we install all meet the same high standards as our own personal work, performed by highly experienced carpentry and cabinetry masters. Together, this creates a seamless construction project in your home. Our kitchen remodeling services include a free design consultation and several follow up appointments to show you materials and samples. By the time the blueprints for the job are drying, you’ll be excited to see the realization of your kitchen remodeling project brought to life. We pay the same special attention to our bathroom remodeling jobs. We can replace simple things like your tub surround or your sink and commode. We can also completely gut and revamp your existing bathroom in your bathroom remodeling project. How much you need done is up to you. You’ll have access to our design team who can’t wait to show you what they can do with your bright ideas.